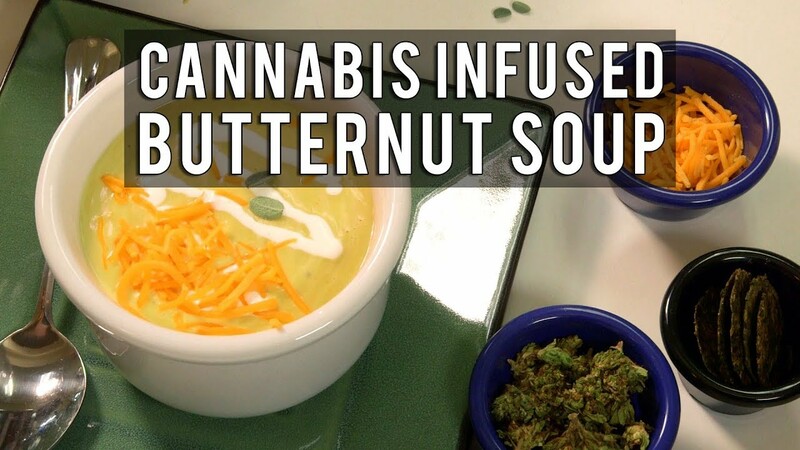 A savory summer soup made with winter squash and cannabis may not have been on your mind before now but trust me, you want this soup! 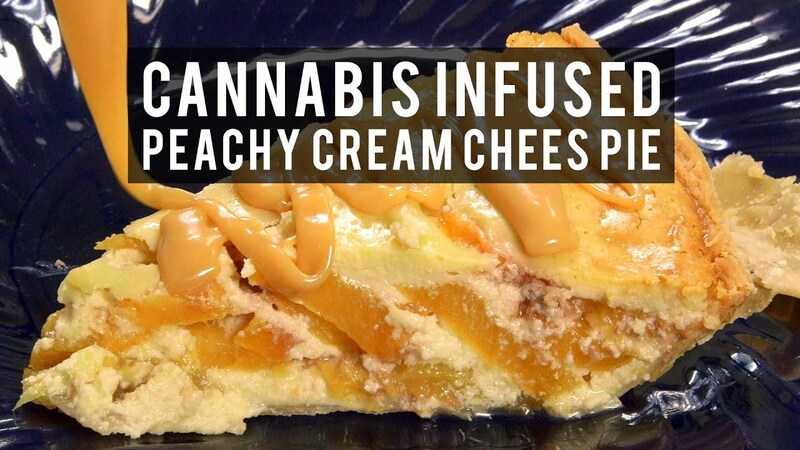 A delicious blend of piney sage and tangy cream cheese marry the cannabis in this recipe for a taste that is elevated by the cannabis, not disappointed by it. Enjoy! 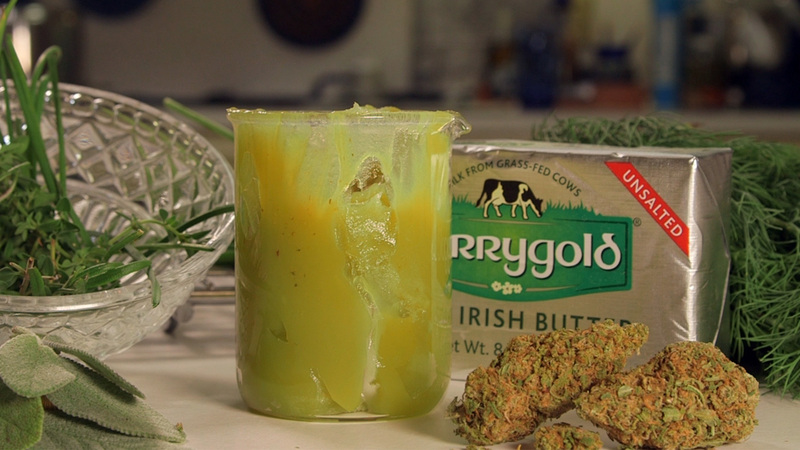 Make Cannabutter. 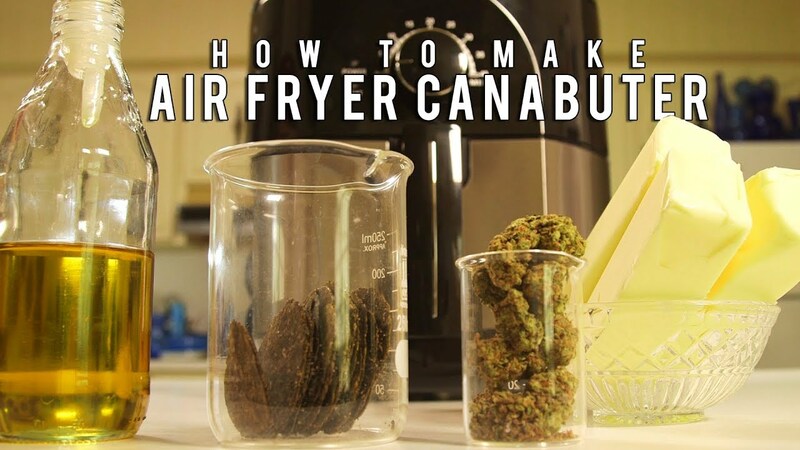 Decarb the cannabis at 250°F for 35 minutes. 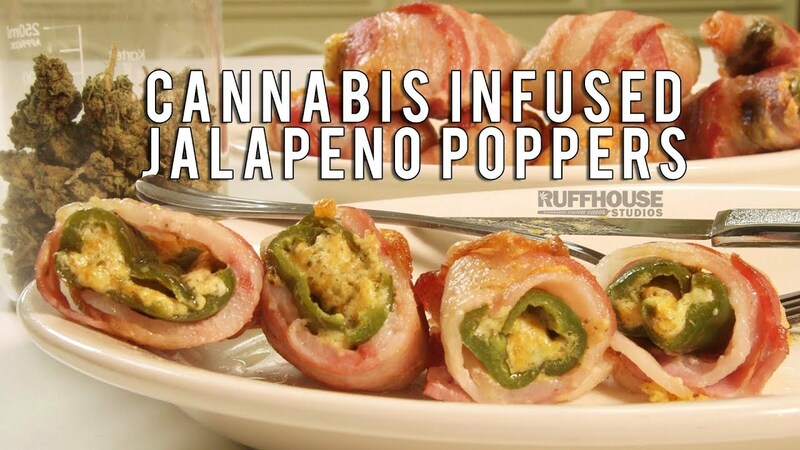 Then infused over a double boiler, in the oven at the same temperature for 2 hours. 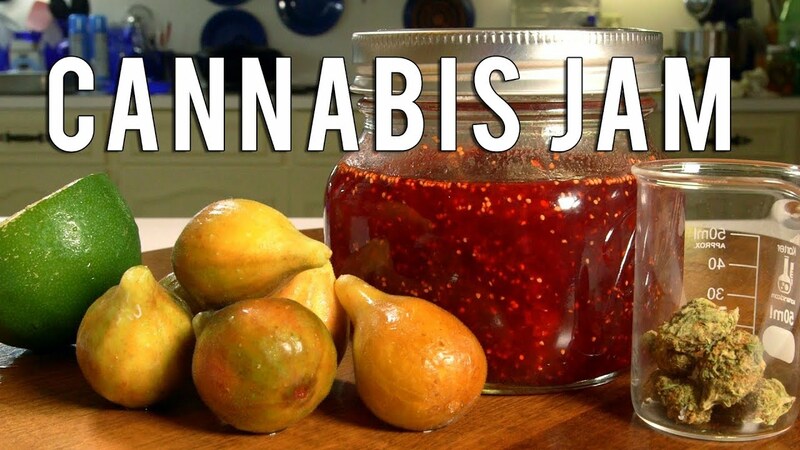 Strain out the cannabis with a fine mesh filter. Prep Veggies: Peel and slice the squash and carrots, de-seed and slice the pepper, cube the potato. 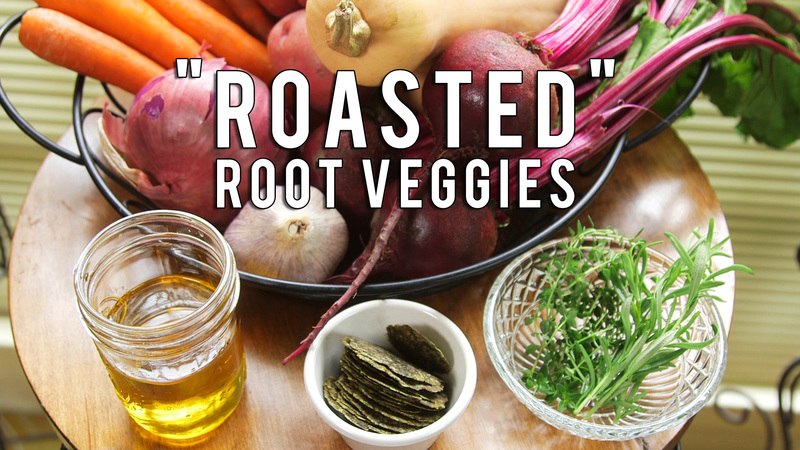 Put the veggies in an oven dish, toss in the olive oil, salt and pepper. Roast in oven set at 375° F for 1 hour or until caramelized and fully cooked. 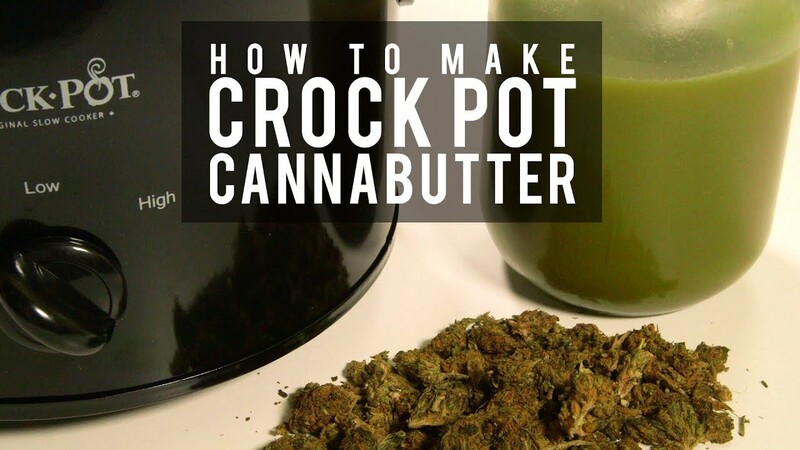 Make Soup Base: Dice the celery, slice the sage into strips and combine with the cannabutter/oil and broth in a medium saucepan. 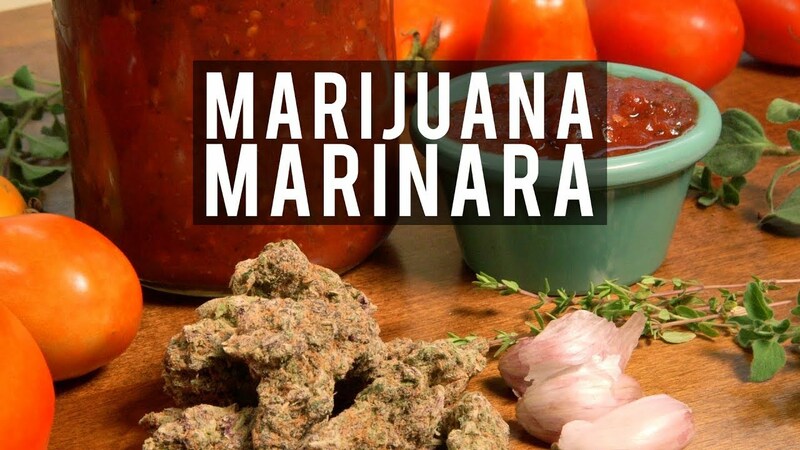 Simmer together for 45 minutes. Strain and set aside. 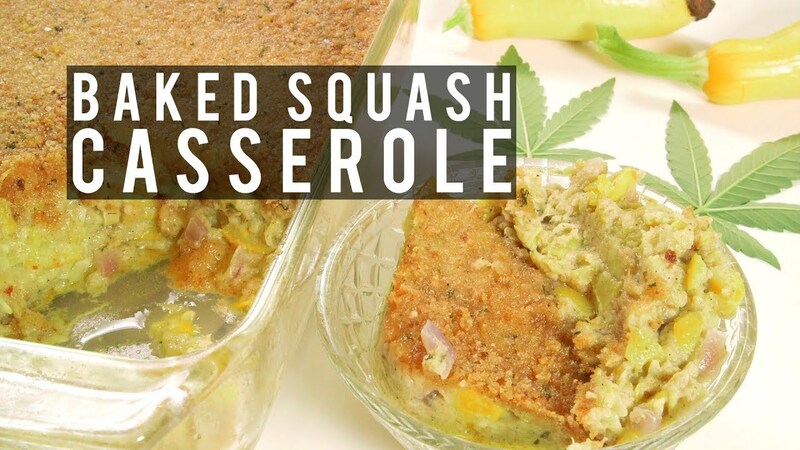 Combine the roasted veggies, soup base, cream cheese and milk in a blender and blend till smooth. Pour through a sieve.